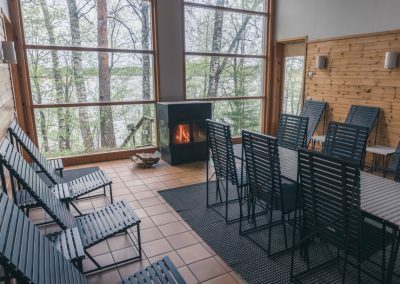 The campsite has its own beach, where we also host a private sauna building, which you as our guests are welcome to rent. 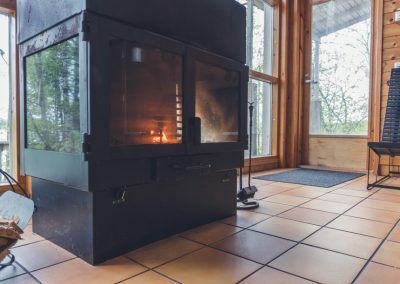 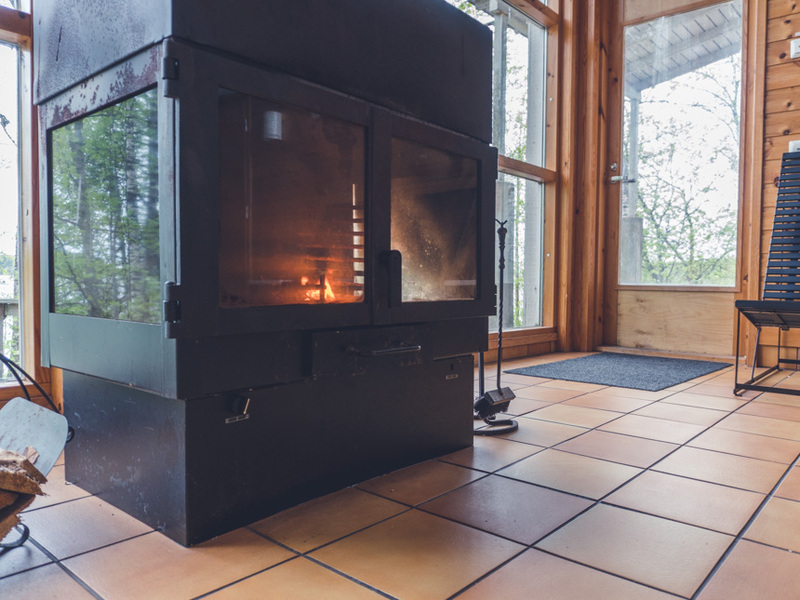 The sauna building includes three different sized saunas and a lounge with a fireplace. 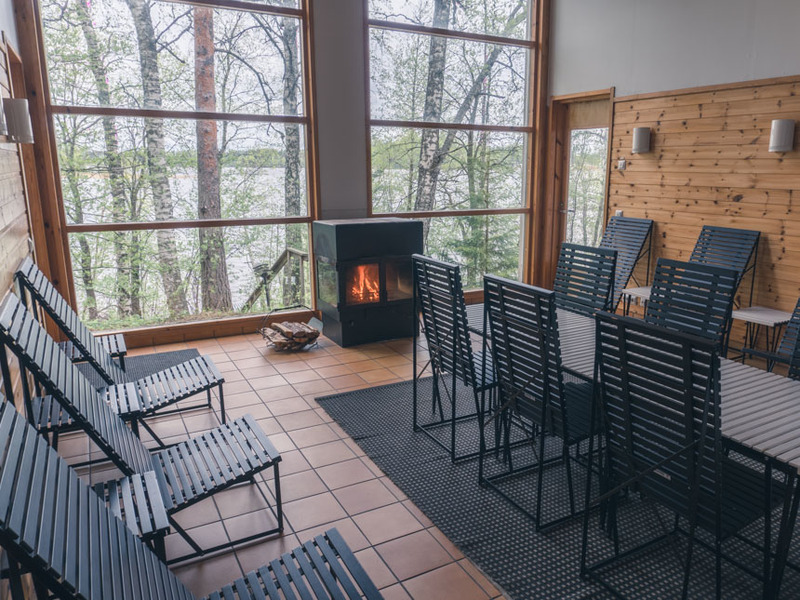 Outside the building you’ll find a dock, which is ideal if you want to take a swim in between sauna sessions. 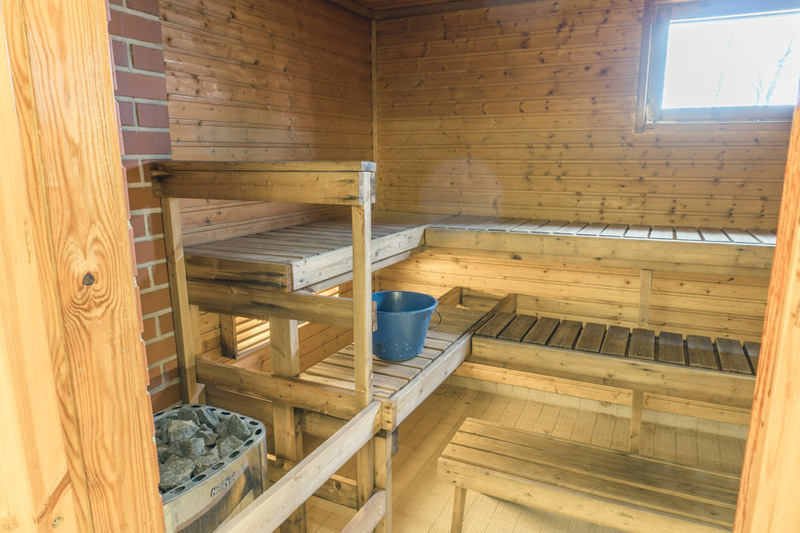 Two of the saunas can be connected to the lounge area. 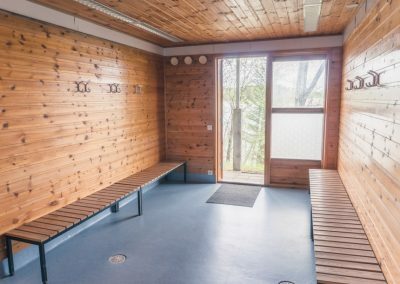 Each sauna has a dressing room of their own, along with wc and a wash room. 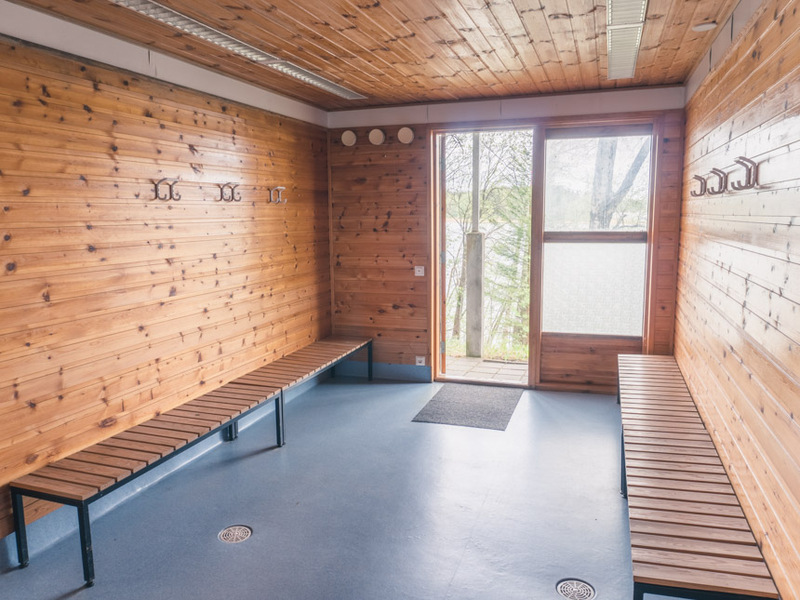 The lounge is equipped with a kitchen and conference facilities. 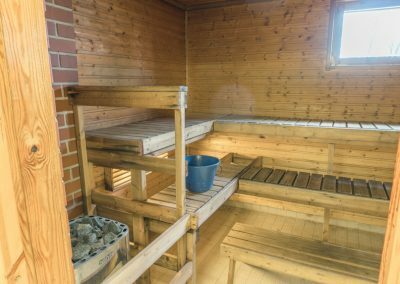 The saunas are rented exclusively to our guests, but the entire building is up for rent for outsiders as well. 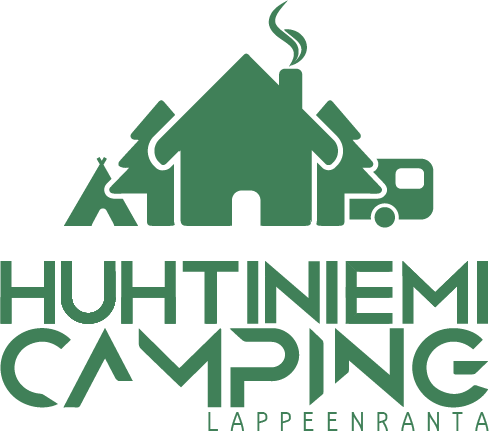 For a quotation, contact us by phone or email.